I’m working on edits this weekend for the third and final book in the series. 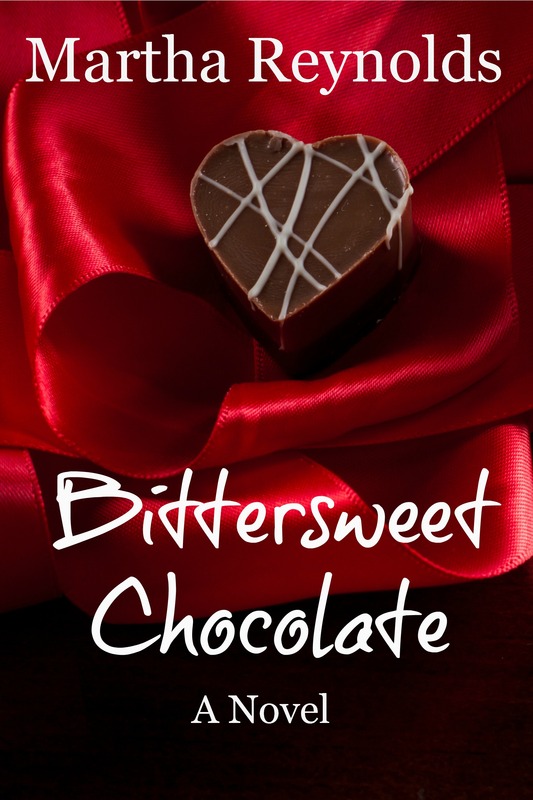 I’ll be honest, when I started writing “Chocolate for Breakfast” in 2011, I never intended to write two more in the series, but I thought “Chocolate Fondue” was a necessary follow-up. And when you have two books published that are sequential, it just seems that a third is in order. We join the characters in late 2008, and I’m trying to tell much of the story from the perspectives of the men: Karl Berset, Jean-Michel Eicher, Gary Baptista. It’s a little more of a challenge, because I tend to see things through Bernadette’s eyes. There’s sorrow and strife; the way life goes. People age, people get sick. And people die. But when there’s despair, there must be hope. I try to keep this in mind as I write. In closing out a series, I try to remember to give the reader a satisfactory resolution to the situations I’d created. I hope I’ve achieved it here. So you want to see the cover? I really like it. Thanks to Lyn Stanzione of StanzAlone Design for coming through again, as always. The book should be ready by the end of next month (fingers crossed!). Next ›Happy All Saints’ Day! Love the cover and you know I will be watching for it. Martha, the cover is lovely. I am so happy to hear the book will be coming out soon. I,m so looking forward to reading it. Gorgeous cover, Martha! Can’t wait to read this one! Can’t wait to read this one! The cover art is beautiful, too! LOVE this cover, and I can’t wait to read the wrap-up to the trilogy!